Think of Expert Auto Repair as your local brake repair shop in Lynchburg, VA.
With over 25 years of experience we can handle brake pad replacement as well as major brake repairs. We repair and replace hoses, steel brake lines, brake calipers, wheel cylinders, master cylinders and power boosters. We offer many of the same brake repair packages that national chains stores offer only with better pricing and service. 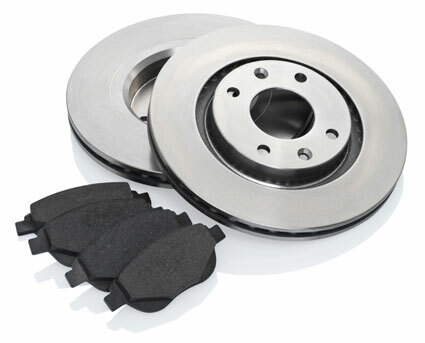 Our Basic Brake Package is available for Many Cars and Suv's! Our Preferred brake service is offered from $269.95 installed. 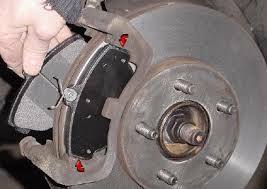 We can usually take car of your brake repair needs in the same day. Give us a call and schedule your brake inspection today! Call (434) 528 - 8836 Today!